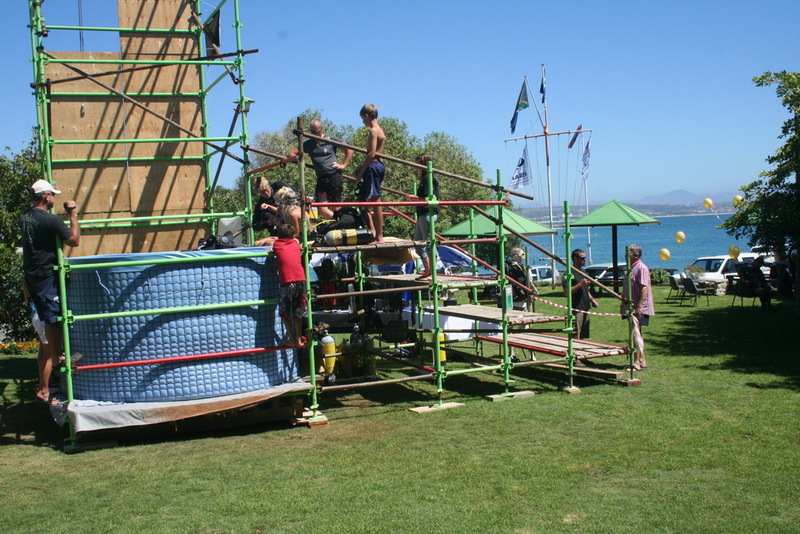 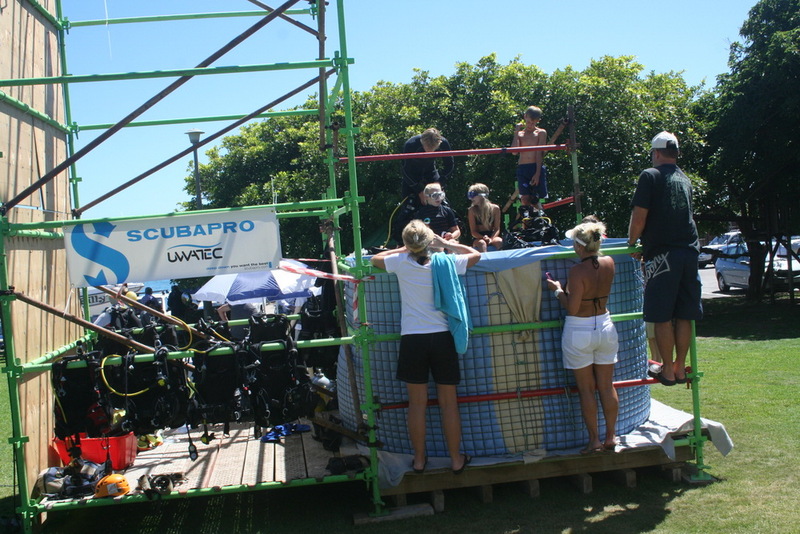 The MBYBC Diving Section is up and running! 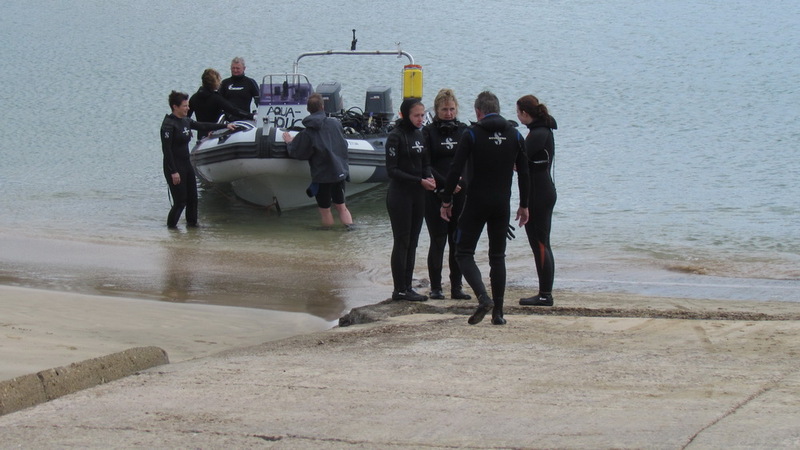 As you know the diving section has been dormant for a while, but we have picked it up from the ground and we did hit the ground running! 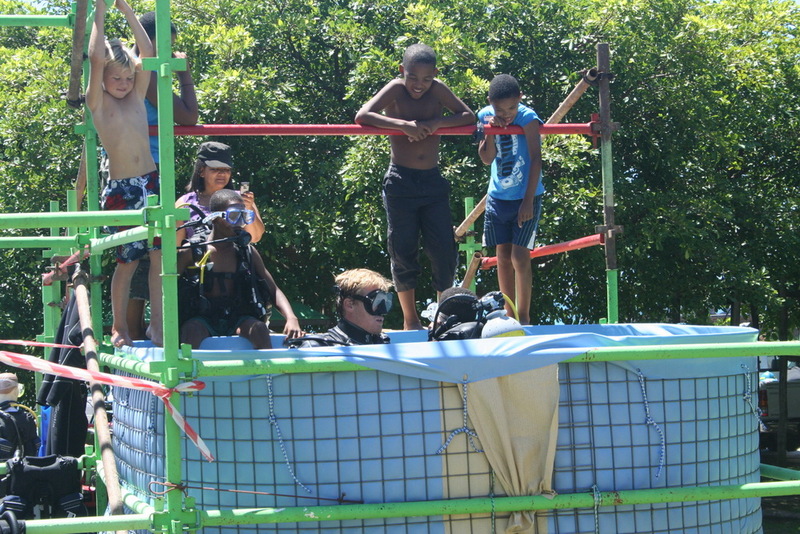 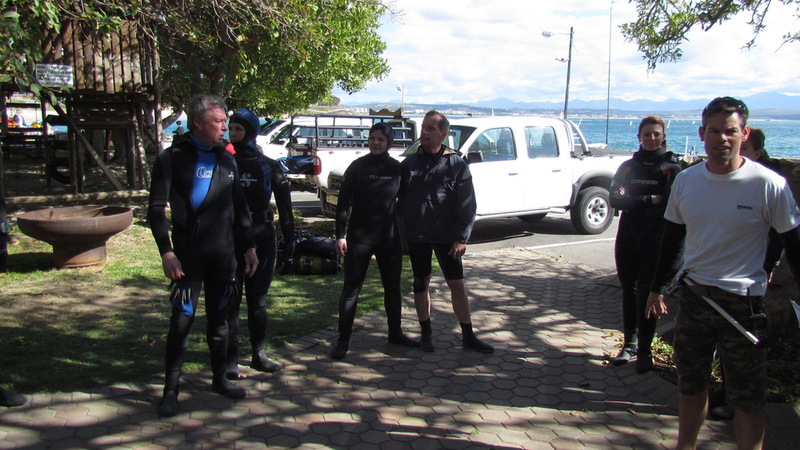 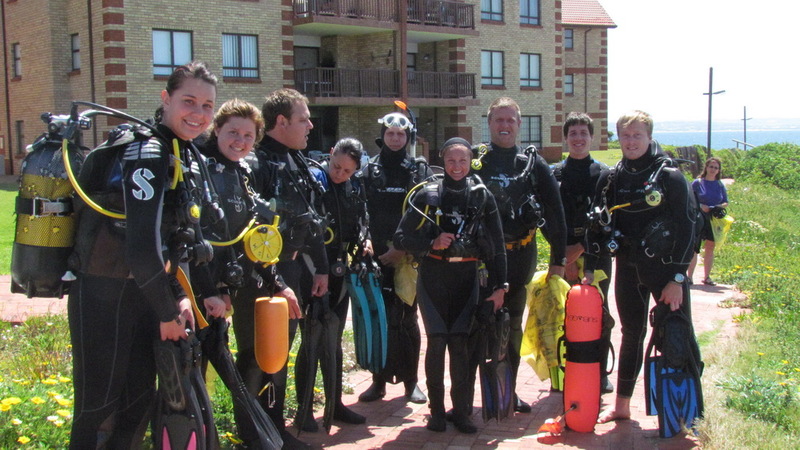 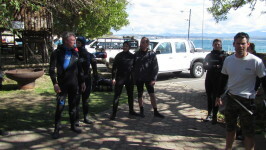 Please watch this space and our Facebook page for social events and social diving days. 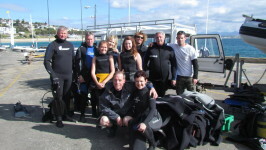 Diving gear rentals can be sourced for you should you need any. 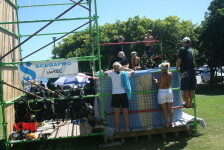 Air-fills is also available if you dive with your own cylinders. For the boating guys that needs moorings to be recovered in the bay, please feel free to contact us. 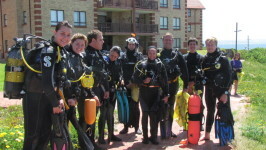 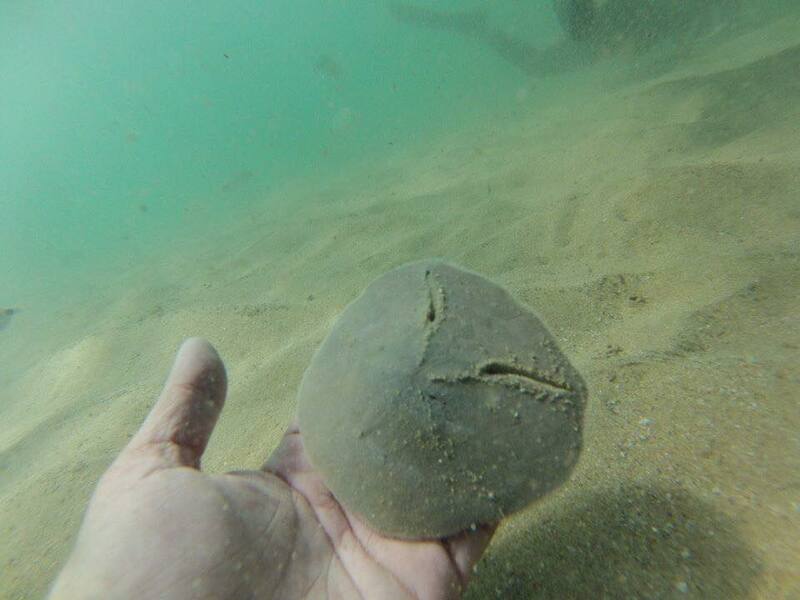 Should you have any diving related questions or suggestions please feel free to contact us.